Today I present to you a very special model. 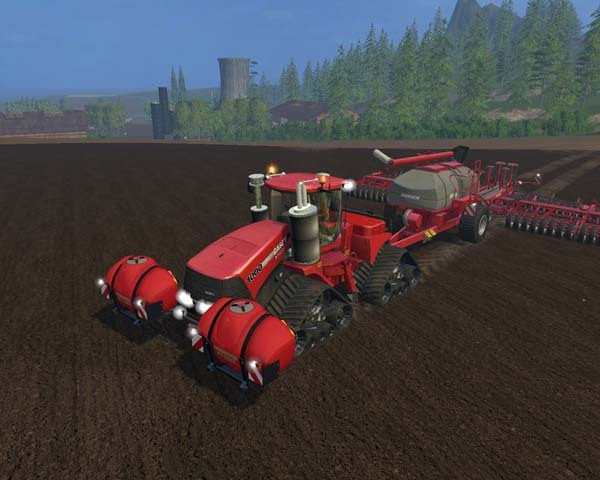 The CASE IH Quadtrac 1000 – The Red Baron is a model that does not exist yet real, but if the Giganterie in agricultural technology scene so rapidly continue as in the past few years, there will certainly be a model of this type with 1000PS soon. 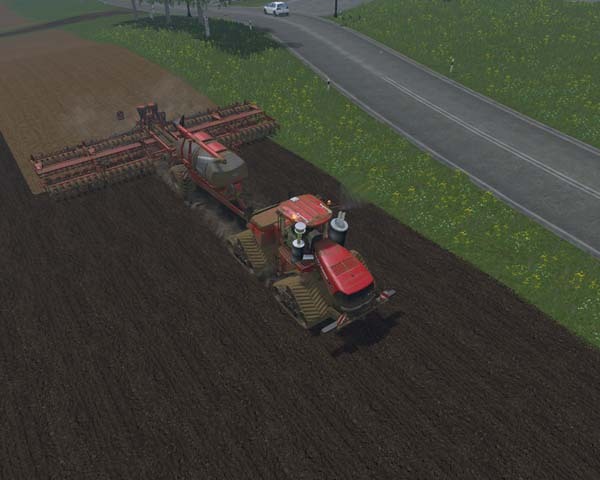 The Red Baron is actually created for fun of our multiplayer community that is the basic model Quadtrac 620 from LS15. The changes to the original are visible quickly as I set the type designation of 1000 he had simply look a bit flashy than the 620. 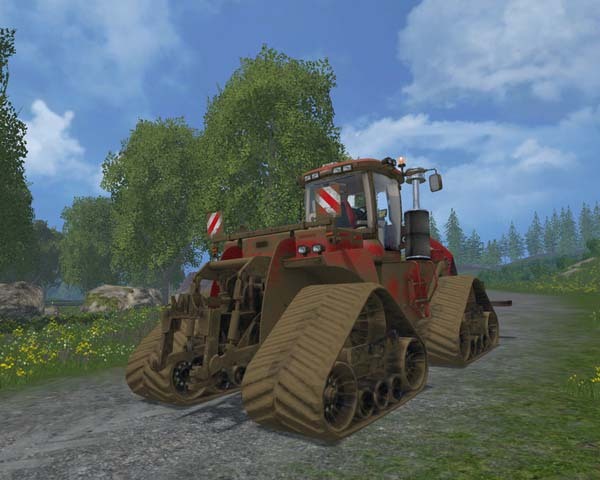 In my model I am speaking players who seek a tug of more power than the LS15 standard vehicles, how did the Björnholm Map somewhat expanded and the fields in the map a bit steeper designed as the Quadtrac 620 is very compelled to be the limit, but is playable with all appliances, by this also the Quadtrac 1000 has been launched to the gameplay yet slightly increase. For the Red Baron the technical data on the purchase at the dealer are in a beautiful detailed description. I wish hereby to all who were looking for a bit more power for LS15 most gameplay. What mod is installed on the front of the first picture? Hope this mod helps you.